Eat like a local in Dubai and you’ll enjoy the most extraordinary, delicious food that combines Indian spices, Persian ingredients, Levantine specialties and the Bedouin lifestyle to incredible effect. There’s plenty of Western food to be had as well, but try to sip and sup like a local for at least some of your trip! 1. Visitors can drink alcohol in Dubai, but only at certain places and at certain times. The rules are strict, and the prices can be high. A tip from expats to help save costs is to download a range of apps that give discounted prices and two-for-one deals. A quick search on Google will reveal all. 2. When you can’t or don’t want to drink alcohol, try one of the exotic non-alcoholic drinks that the locals favour. 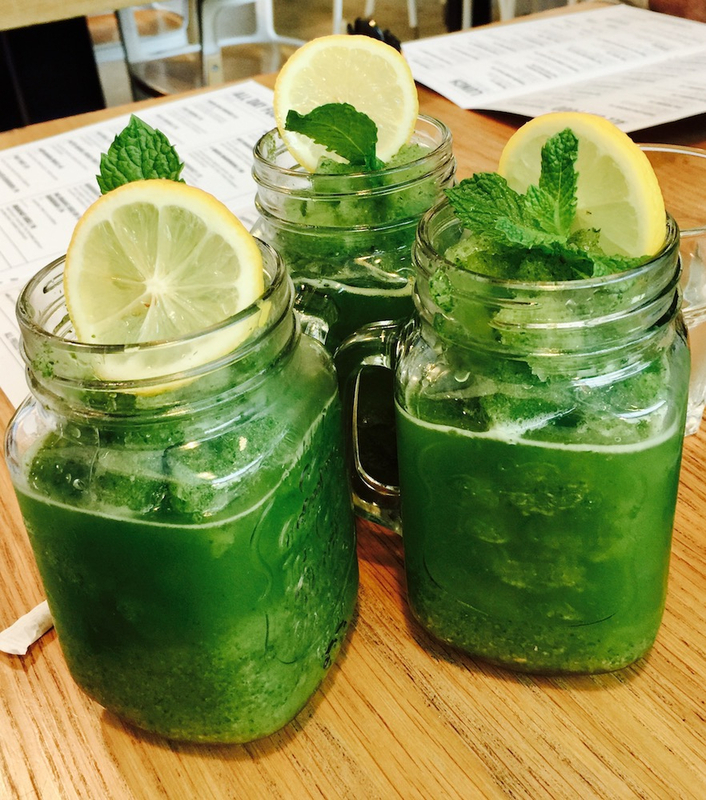 Just about everywhere you go you’ll be offered refreshing mint and lemonade (the lemon-and-sugar type, not 7-Up), blended with crushed ice. Delicious. 4. They are serious about their dates in the UAE. It will come as a shock to Australians who generally have a choice of medjool dates or, um, medjool dates, but there are around 600 varieties of this sweet fruit in the world, and the Emirati talk about them with the knowledge and reverence of an oenophile talking about wine. Nomads apparently believe that these Eastern delights are so nourishing you could survive on just 12 a day, plus water. 5. 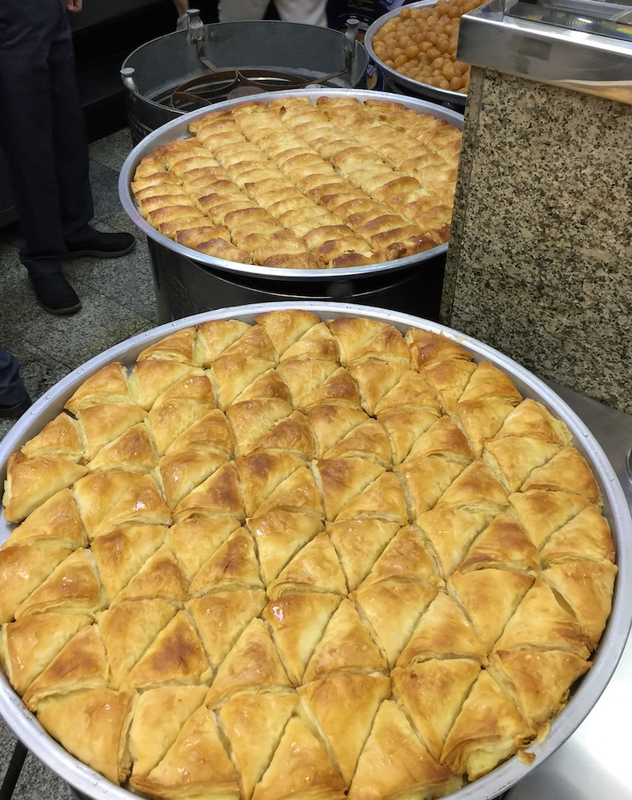 A don’t-miss dining experience is the Middle Eastern Food Pilgrimage with Frying Pan Adventures. 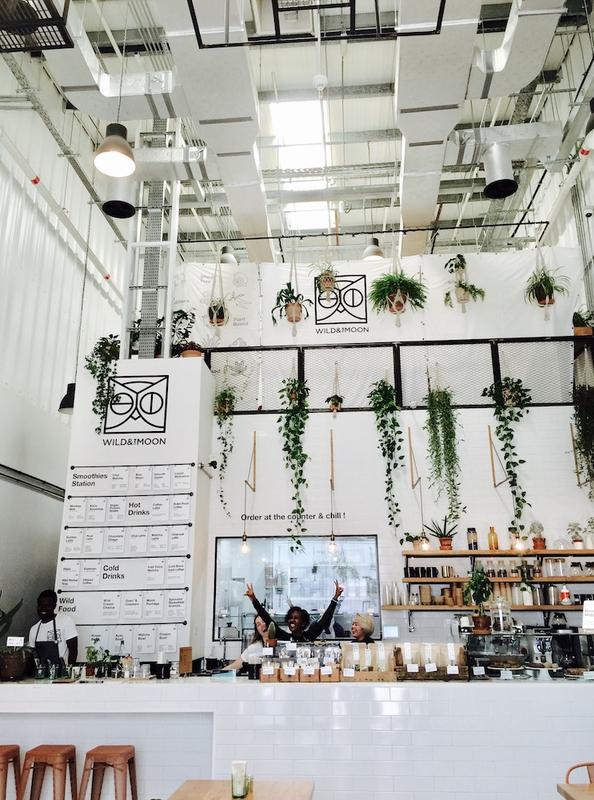 This walking food tour of Dubai takes you to areas you’d probably never visit otherwise. You get to enjoy 10 Arabic and Iranian food tastings, plus loads of great stories about Dubai’s local culture, street food and traditional cuisine. We tasted proper, authentic, fresh-out-of-the-fryer-and-totally-delicious falafels, watched an expert chef in a working kitchen make a knafeh (a Middle Eastern dessert that’s sweet and stretchy thanks to its bizarre but delicious main ingredient, cheese), and eat a delicious shawarma (the Middle Eastern version of a Turkish kebab or Greek gyro). According to our tour leader, there are three rules when it comes to a shawarma: “No lettuce, no hot spices and no pressing down when you cook it, like a panini!” Putting hot chips in the middle of a shawarma is, however, totally acceptable. 6. There are extraordinary places to eat in Dubai, from fine casual-dining spots to numerous Michelin-starred restaurants. A few suggestions: Try lunch at Wild and the Moon (“food should be good for you, good for the planet and above all delicious”) or Tom & Serg (“Tom comes from Australia. Sergio comes from Spain. Tom likes making good food. Sergio likes eating it”). For dinner, check out Bhar, a Middle Eastern-style brasserie at the Renaissance Downtown Hotel Dubai. This super-glam hotel opened at the end of 2017 with great fanfare and an exclusive concert by global superstar, Gwen Stefani. It’s a perfect example of the juxtaposition of religious and cultural conservatism and OTT Hollywood decadence that is Dubai. Starts at 60 travelled to Dubai courtesy of VisitDubai.